The first impression I got in my first taste of this rum was SWEEEEEET!!! Wow! I think my back teeth are floating. This rum is aged in bourbon casks and finished in Cognac casks which gives it an interesting flavor profile once one gets past the massive sweetness. And it's rather difficult to get past it. In fact the more I sip it the less I like it. The over sweetness masks what could be interesting flavors. I do detect some cinnamon and a hint of nutmeg. 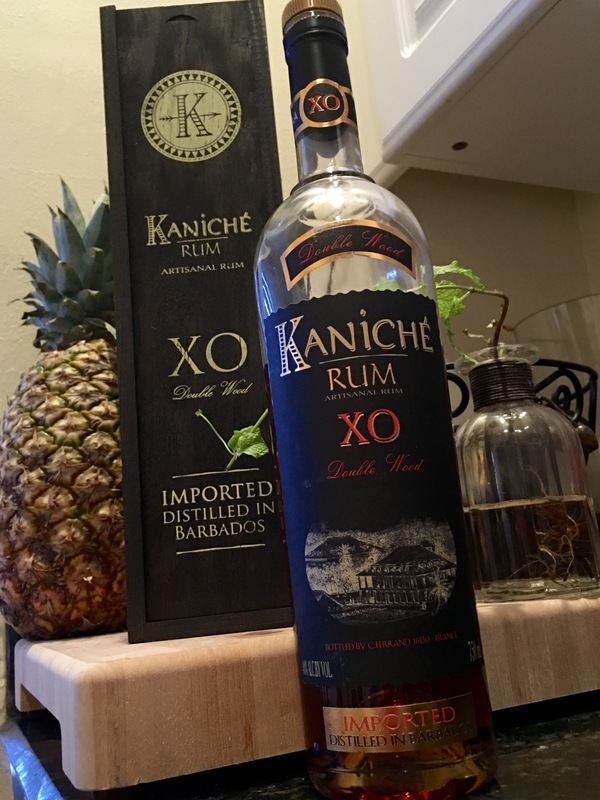 Frankly, if you like sweet rums you may...I emphasize...may like this. I will leave it at that. If you like sugared rums then this one might be right up your alley. There's probably a really good rum hidden somewhere under all that sugar. It's a shame it won't be discovered. I truly wonder how it would taste if they hadn't sugared it. I recommend this in mixed drinks that call for something spicy or bitter. It would counterbalance nicely. Perhaps a variant of a Bloody Mary with McIlhenny Tabasco Sauce?